Every little girl grows up dreaming of her fairytale wedding. 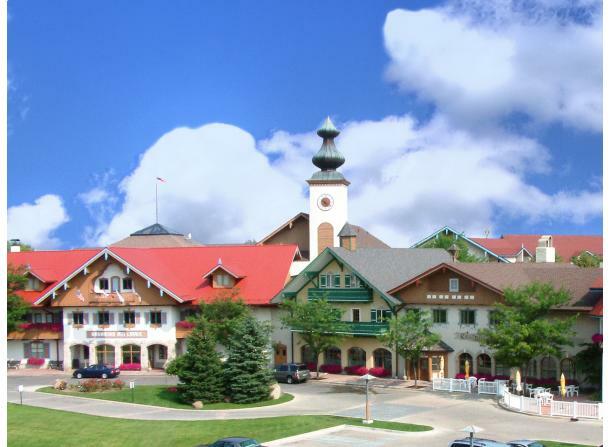 But only the girls who come to the Bavarian Inn enjoy the added ambiance of an entire town that replicates that German fairy tale feeling at our wedding venues in Frankenmuth. Generations of brides and grooms have had the unique opportunity to celebrate their special day in one of our two perfect settings - the Bavarian Inn Restaurant, or the Bavarian Inn Lodge. Whether you choose the Restaurant or the Lodge—your family, your wedding party, and your guests will get the red carpet treatment with old world German flair. We are honored to be a part of so many families' traditions, including weddings, wedding receptions, showers, and rehearsal dinners! 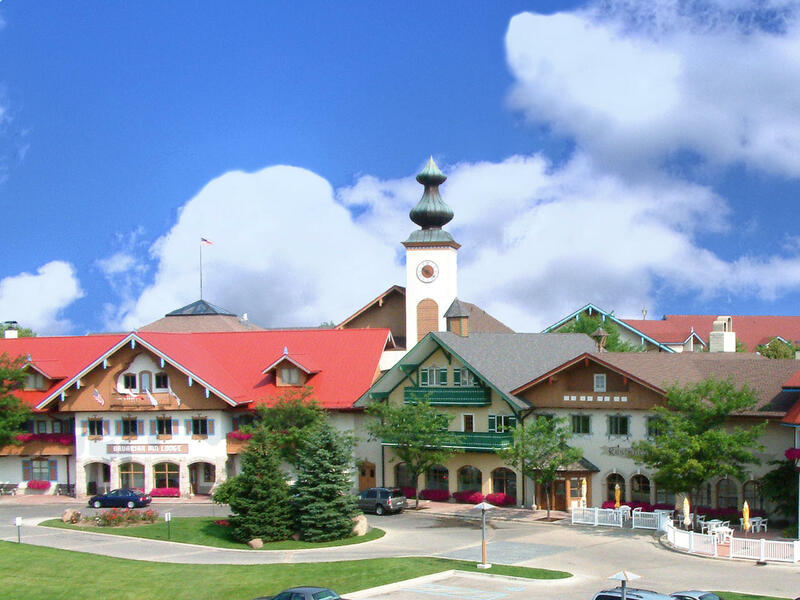 Only at the Bavarian Inn in Frankenmuth, MI, can people enjoy the added ambiance of an entire town that replicates a German fairy tale. Generations of brides and grooms have had the unique opportunity to celebrate their special day in one of our two Frankenmuth wedding venues.